Xiaomi prepares first smartphone with reverse notch! Oppo announced today officially the elder brother of the Oppo R16, the highly anticipated Oppo R17 Pro. The Oppo R17 Pro has a screen with a very small notch in the shape of a drop of water and an aesthetic very similar to that of the Oppo R17, including the color scheme that looks like the Huawei P20 Pro. The Oppo R17 Pro has a 6.4 “AMOLED screen with a resolution of 2,340 x 1,080 and a screen-to-body ratio of 91.5%. It incorporates a Snapdragon 710 processor at 2.2 GHz, 8GB of RAM and 128 GB of storage (not expandable by micro-SD) and a double slot for SIM. 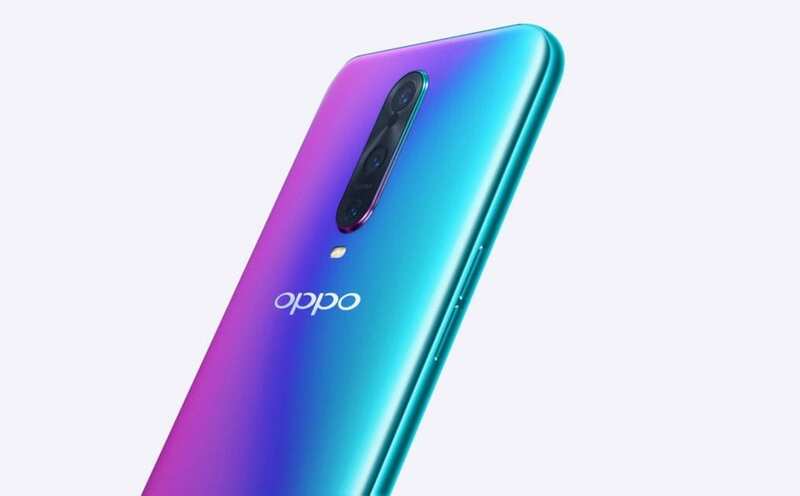 On the back, the Oppo R17 Pro has three camera lenses: a main objective of 20MP, a secondary objective of 12MP and a lens of “3D stereo camera”. 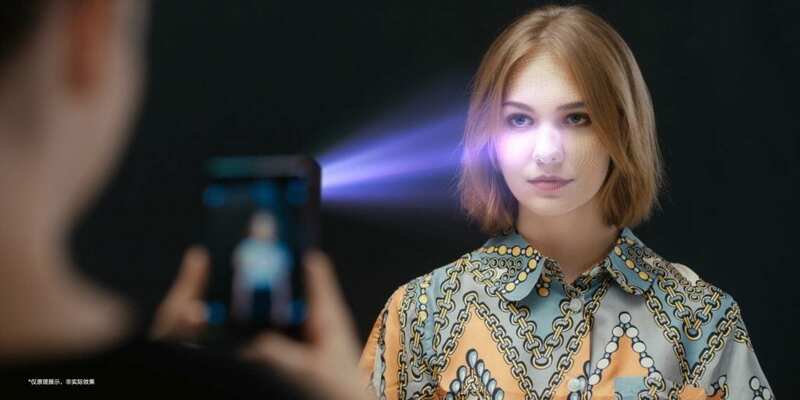 This last camera will not only be used for better photographs in “Portrait” mode but also for other Augmented Reality applications. As for the fingerprint sensor, it is integrated into the screen itself as the R17. Simply put your finger on the AMOLED panel in the desired place and unlock it. Another really interesting thing about the Oppo R17 Pro is its battery – or rather, “batteries” – as it has two batteries: both with a capacity of 1,850mAh for a combined equivalent of 3,700mAh. By working together, Oppo says that the maximum power load is close to 50W and, therefore, a load of 40 percent is achieved in just ten minutes. It is not clear if one battery is spent first and then the other or if both batteries are discharged/charged simultaneously. For the time being, Oppo has not said how much the R17 Pro will cost or when it will be available. screen 6.4 “AMOLED (2,340 x 1,080). Notch “drop of water”. Ports USB Type-C 3.1. Without headphone jack.